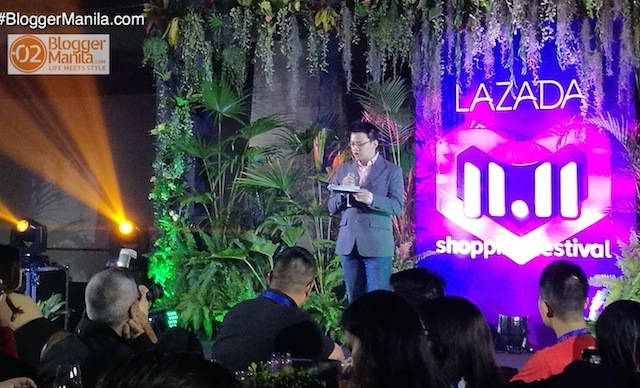 In a recent press conference, Lazada pledged to support 8 million eCommerce entrepreneurs and small-medium enterprises (SMEs) in Southeast Asia to grow and thrive by 2030. 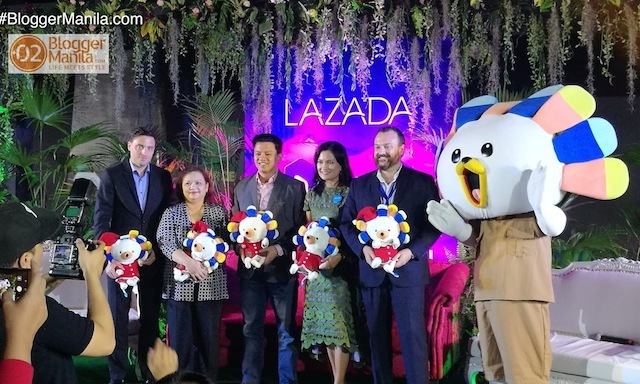 Lazada Philippines also announced its commitment to create an inclusive and sustainable eCommerce ecosystem in the region and champion opportunities in technology and logistics infrastructure to benefit its ecosystem of sellers, consumers and local communities. Furthermore, Lazada will assist SMEs to digitize their businesses and gain better access to Internet-savvy and mobile consumers; make it easier for sellers to create their own brands on Lazada; while leveraging the company’s logistics network to facilitate the transfer of goods. “Having overcome the early challenges of building up the business and industry in a nascent landscape, we now want to lead our ecosystem through the era of robust digital transformation. Our focus is on creating a trusted platform connecting sellers to the Southeast Asian consumers. By enabling sellers with our technology and logistics capabilities, we want to help sellers flourish, to become sustainable businesses that will contribute to Southeast Asia economic growth in the long run,” shares Ray Alimurung, Chief Executive Officer of Lazada Philippines. Committed to establishing eCommerce as a prolific facet of the evolving digital economy, Lazada acknowledged that a healthy and flourishing SMEs are key components of a thriving eCommerce ecosystem – their existence helps unlock the full potential of Southeast Asian nations, allowing the region to digitize. An area that came under spotlight during the panel discussion was SMEs’ eCommerce know-how and access to local consumers. 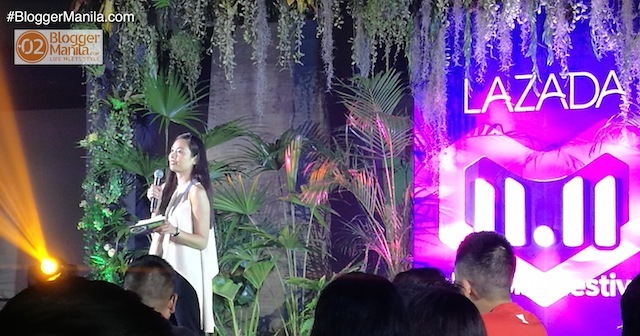 To help sellers reach more customers, Lazada has developed various initiatives, comprehensive tools and dedicated trainings that enable sellers of all sizes to attract, engage and convert more consumers into sales. The eCommerce sector also presents tremendous opportunities for local talents and communities. A new generation of entrepreneurs are becoming increasingly prominent given wider access to social media and new innovative tools. In particular, the flexibility of maintaining an eCommerce business has attracted many female entrepreneurs to start their businesses while taking care of their families at home. “Women play a significant role in the digital economy, and an inclusive eCommerce ecosystem is one that creates an empowering environment for women entrepreneurs. In supporting the local female community, Lazada has rolled out a few initiatives. For instance, our Mompreneurs programme provides stay-at-home mothers with free training and assistance, so they are equipped to run an online store while juggling family responsibilities. The programme is currently available in the Philippines, and we are looking to expand this initiative to other markets in Southeast Asia,” said Alimurung. 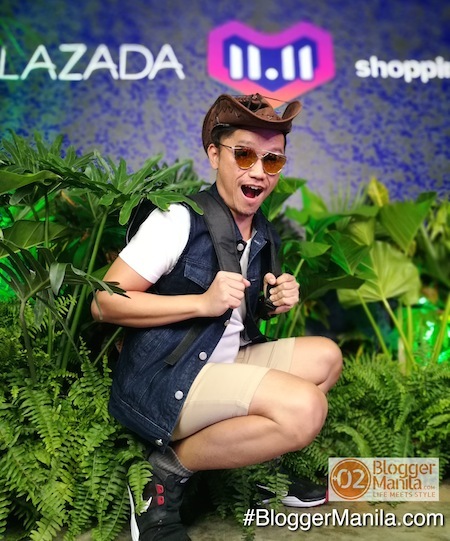 On a lighter note, the upcoming weekend will host Lazada’s 11.11 Shopping Festival, its biggest one-day sale with 400,000 brands and sellers participating to offer shoppers over 50 million blockbuster deals!